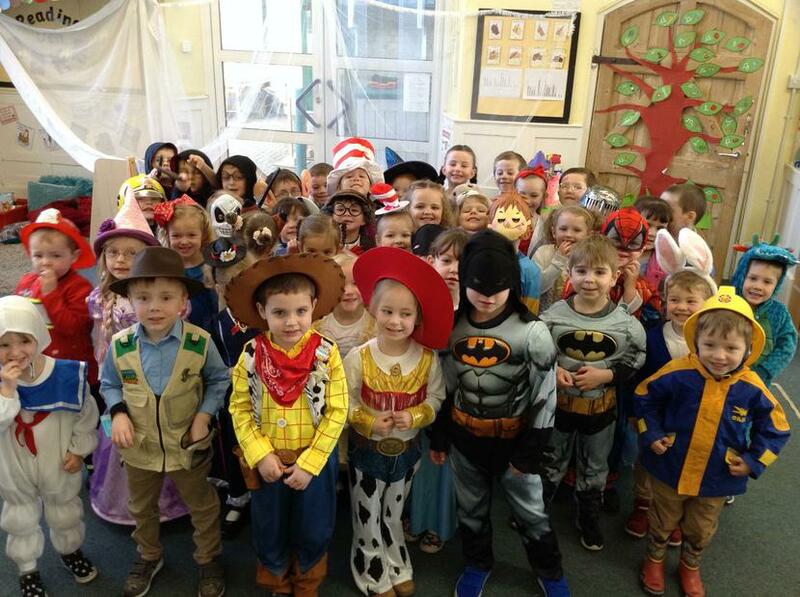 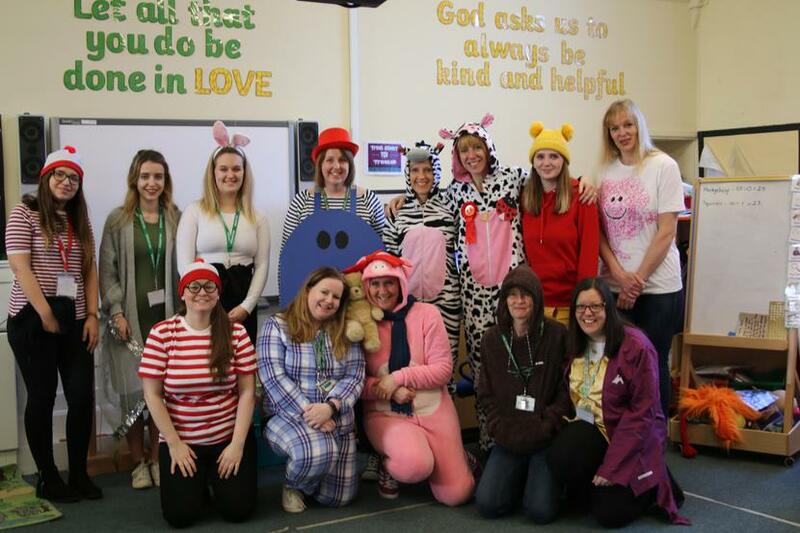 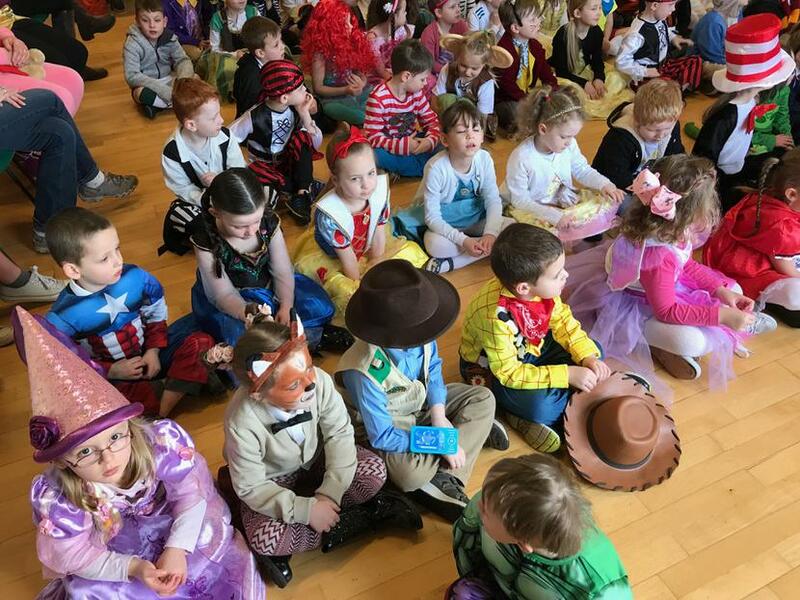 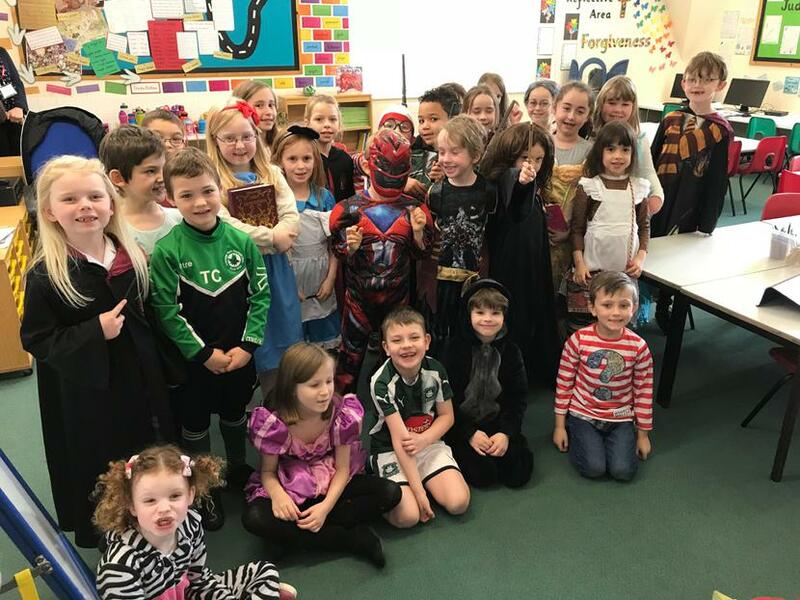 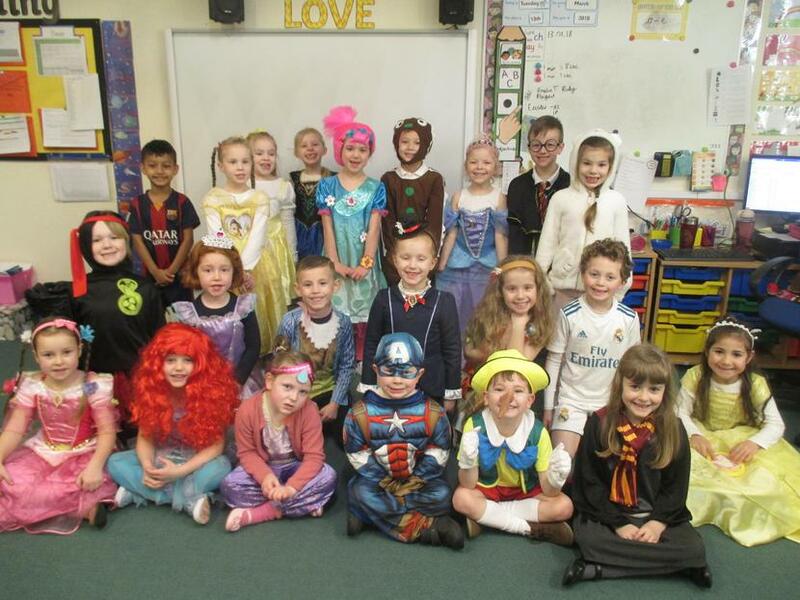 We are having a brilliant belated World Book Day today! 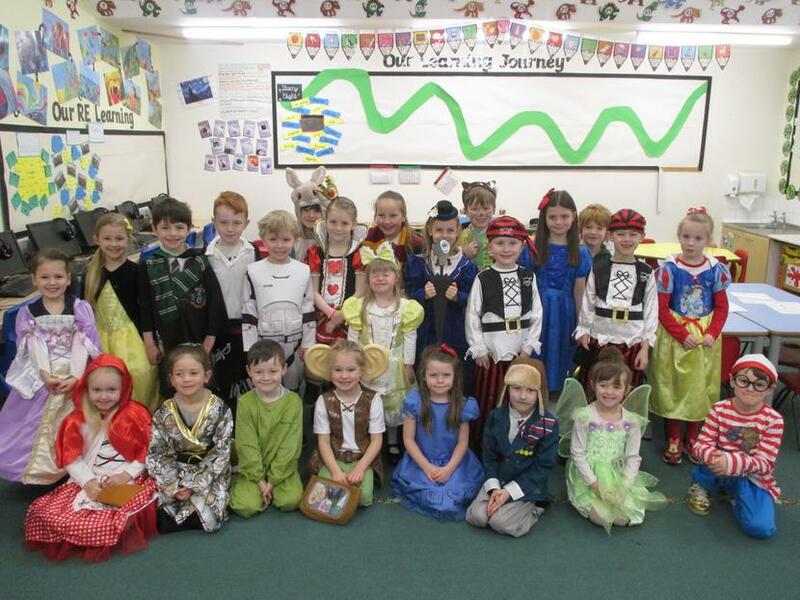 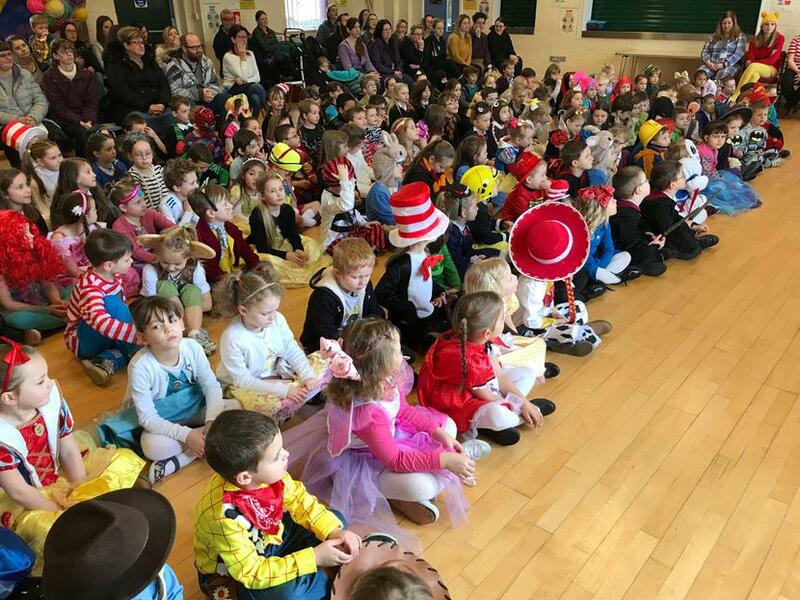 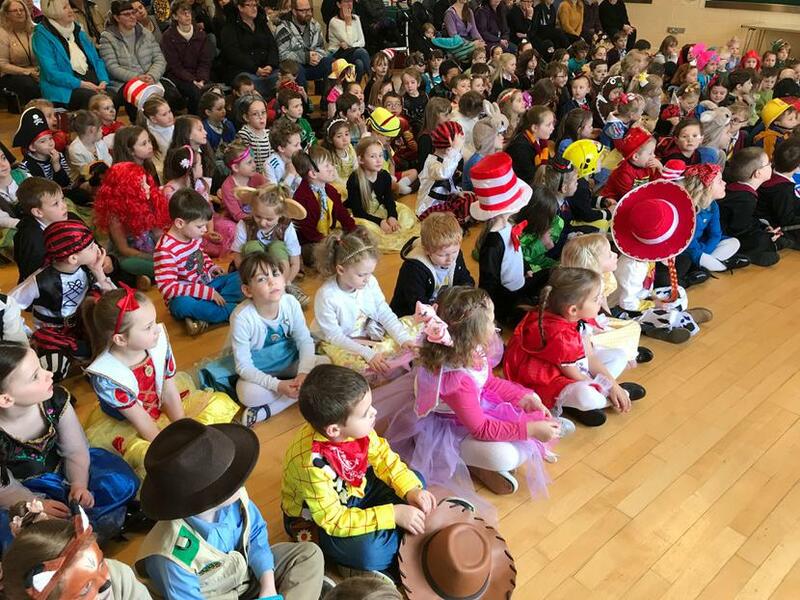 The children are wearing brilliant costumes and are enjoying sharing their favourite books and writing book reviews. 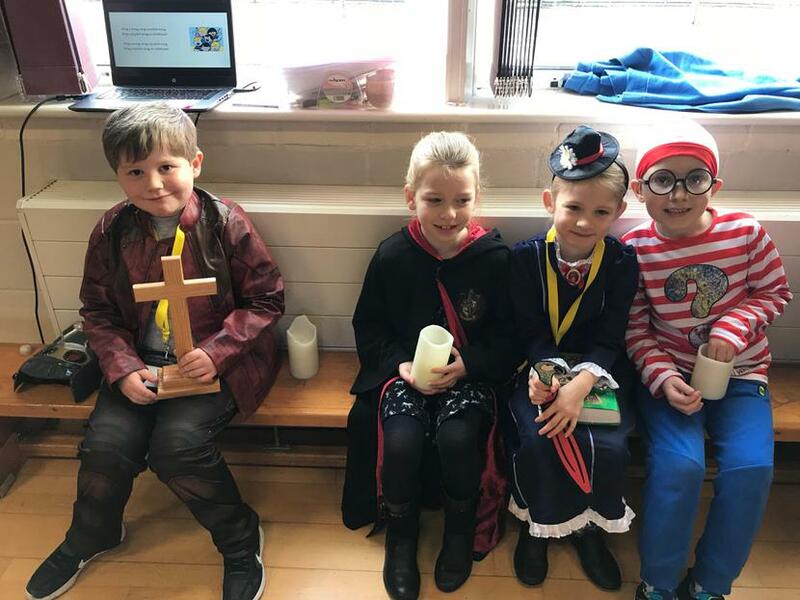 Later on, family members are coming in to share books with the children. 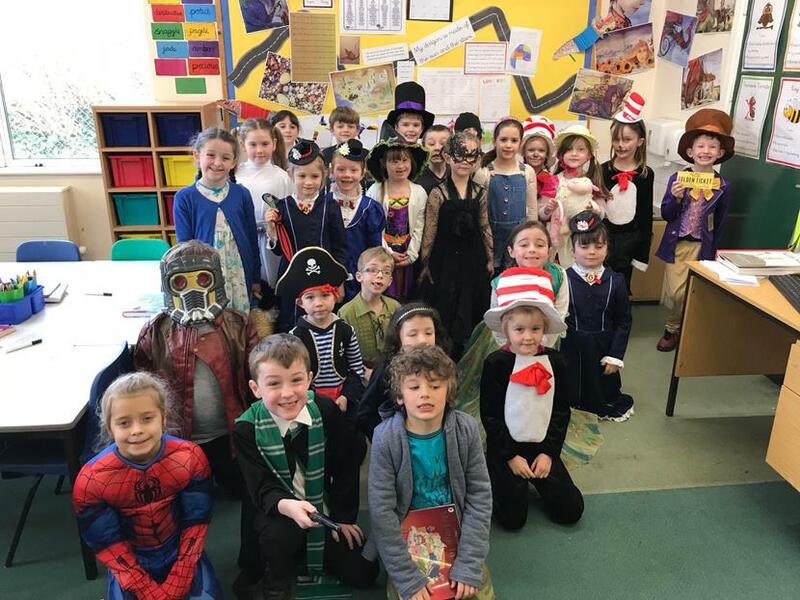 Thanks to all for a brilliant effort!